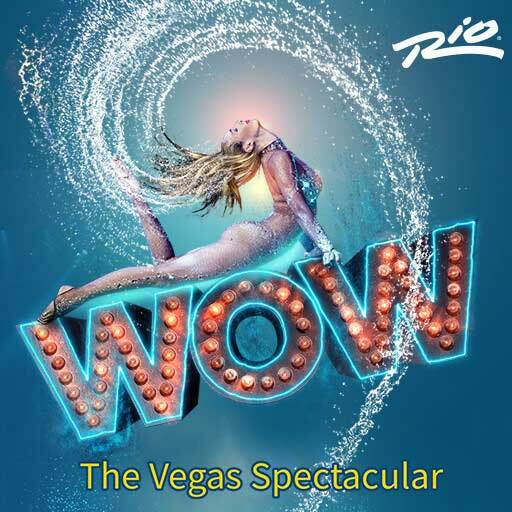 Our directory of the best shows in Vegas gives you everything you need to choose which of the major theatrical productions to see in Las Vegas. 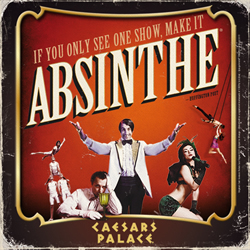 The mad geniuses behind Absinthe – the most outrageously awesome variety show in the history of the world – are unleashing an all new demented spectacular upon the hapless townsfolk of that old west gambling town called Las Vegas. 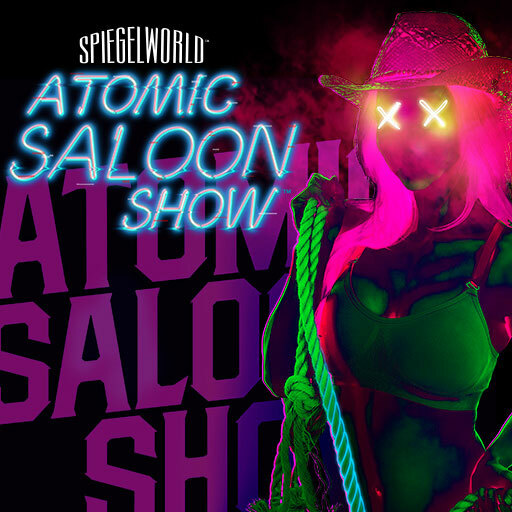 Brace yourselves for the Atomic Saloon Show, live from the Grand Canal Shoppes at the Venetian. 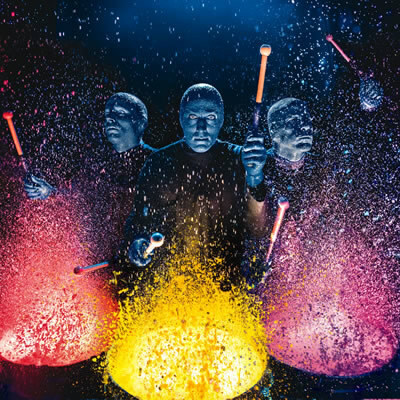 Blue Man Group is the perfect all-ages Vegas Production show that will entertain you with laughter, insight, humor and more with it’s unpredictable trio of three bald blue men. 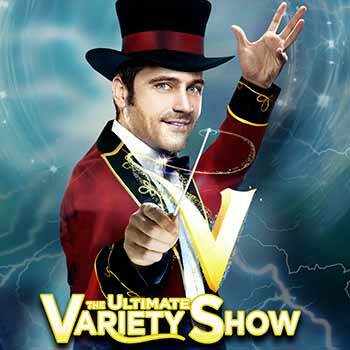 It’s a musical to die for, or is it to kill for? 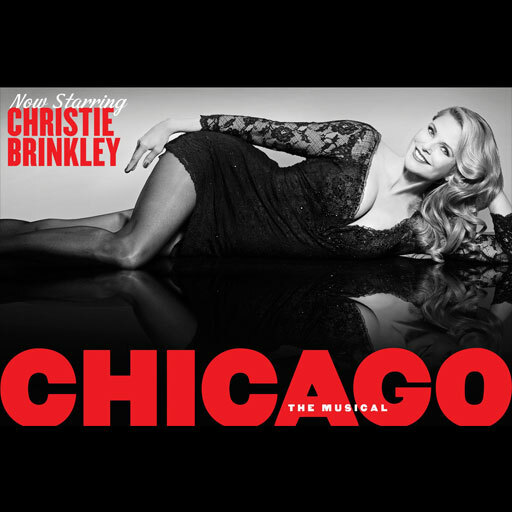 It’s the Tony Award© winning Broadway classic CHICAGO, starring legendary supermodel Christie Brinkley. 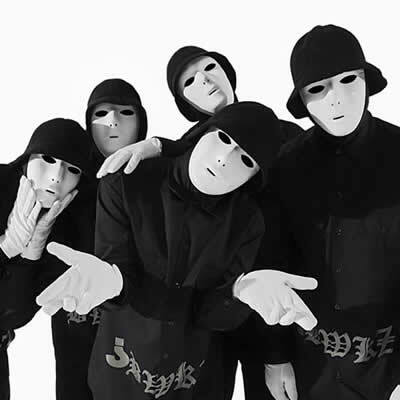 Chicago, the longest running American Broadway musical in history, has won six Tony Awards©, including Best Musical, Best Choreography and Best Musical Score. 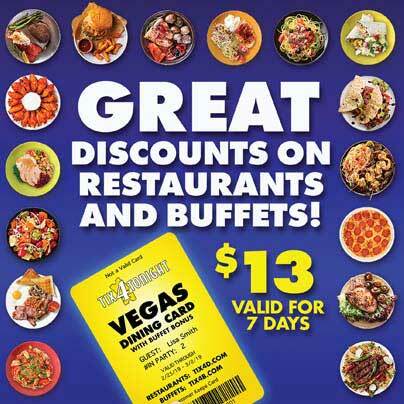 Featuring hits like “All That Jazz,” “Mr. 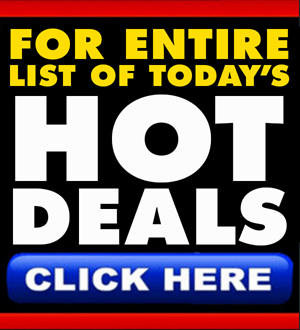 Cellophane,” and “Cell Block Tango,” Chicago delivers the quintessential Broadway experience over and over in productions the world over, from Moscow to Sao Paulo. 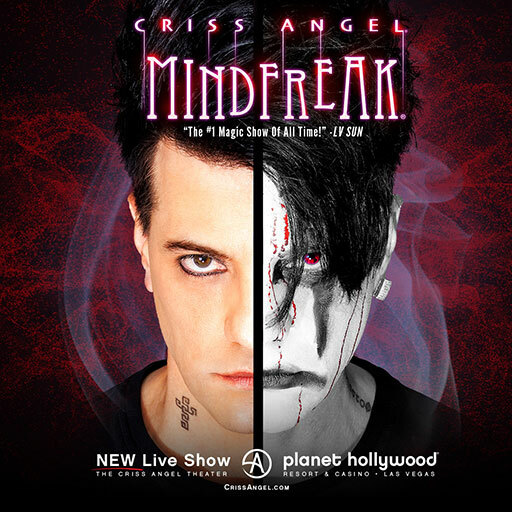 Don’t miss Criss Angel MINDFREAK at Planet Hollywood, it’s undeniably the biggest and best way to experience spectacular illusions in from one of magic’s biggest superstars. 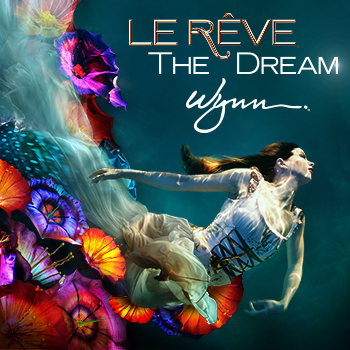 Fuerza Bruta is pure energy shaped into a visually spectacular alternate reality, transcending spoken words and communicating in the universal language of human emotion – the perfect show for guests of any nationality. 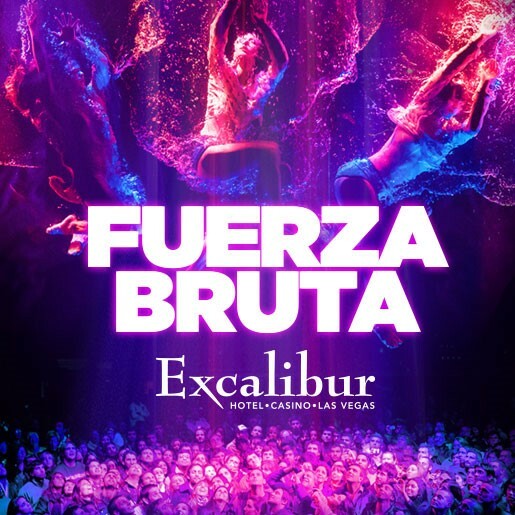 Fuerza Bruta, the South American sensation has arrived in Las Vegas at the Excalibur Hotel & Casino.